This entry was tagged Minoranza dem, Nazareno, PD, Speranza. Bookmark the permalink. 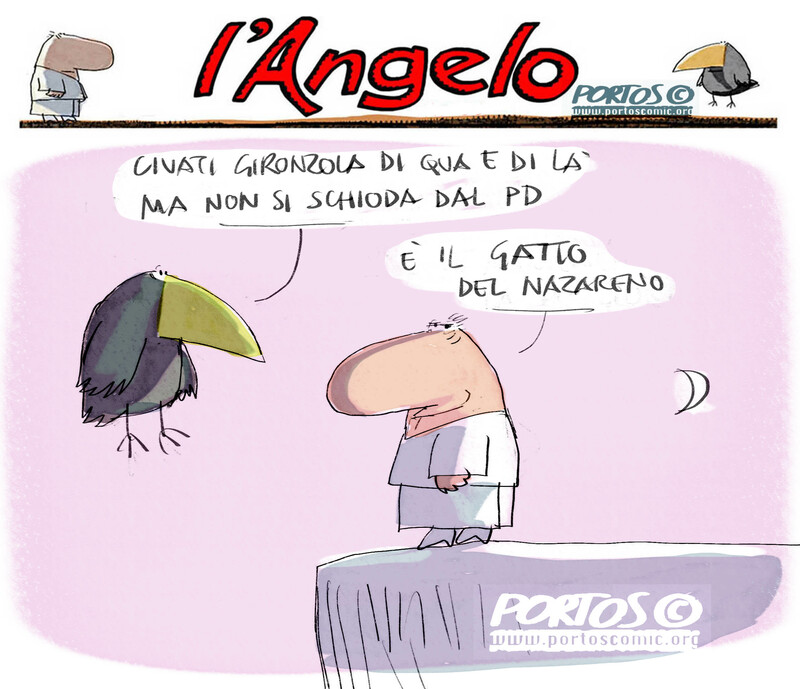 This entry was tagged Civati, Nazareno, PD. Bookmark the permalink.